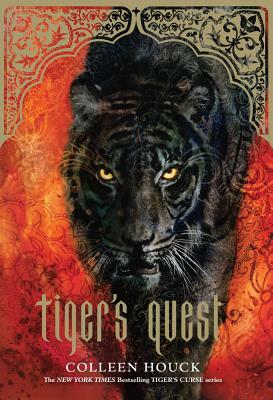 Colleen Houck's first two YA novels, Tiger's Curse and Tiger's Quest (Sterling) were New York Times, Publishers Weekly, and USA Today bestsellers. Colleen lives in Salem, OR, with her husband and a life-sized white stuffed tiger. For more information visit: tigerscursebook.com.